How the Internet is governed in the future will shape global communications, development and human rights. The Internet governance guidebook is written for, and by, stakeholders in the Global South. The guidebook’s authors explore some of the most pressing Internet governance issues facing the Global South. 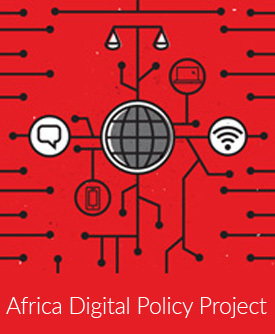 Research ICT Africa’s Dr Enrico Calandro writes on “Undermining privacy and freedom of expression in guise of cybersecurity-Post-9/11 in contemporary South Africa”. Access the complete guide book published by DW Akademie together with iRights here.